Furnish your office in less than 48 hours with our large selection of express delivery low cost office furniture ranges. Whether you require compact options for a small space, or larger options for a spacious office, we are bound to have the products to help organise your workplace. If you can't see what you are looking for please just call us and ask! As JS Office Environments we have over 40 years experience of providing quality office furniture solutions for office environments. Our client base includes private and public companies, blue chip organisations, local authority and government departments, school and colleges. We know everything there is to know about creating the perfect office space, and via Office Furniture GB we have put together a carefully chosen range of low cost quality office furniture from manufacturers across the UK, all with a full manufacturer guarantee. If you are a small business looking for low cost office furniture in a hurry then you have come to the right place. 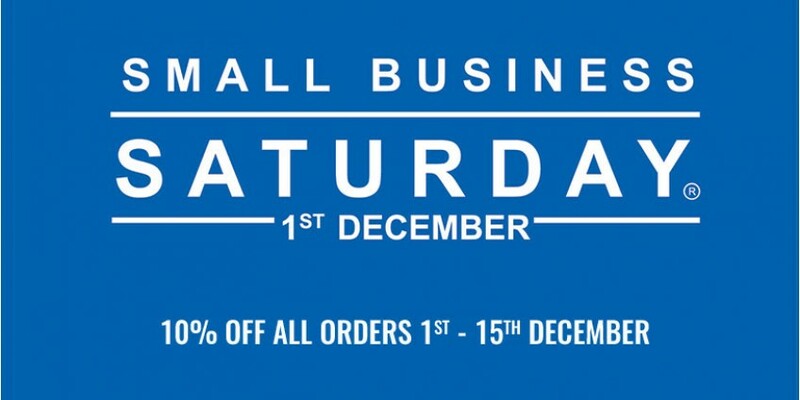 Most of our products are available with free next day delivery. The price you see is the price you pay, no hidden delivery charges!! Free delivery only available to UK mainland (excluding Highland & Island, Channel Island, Isle of Man and Ireland). Outside this area a carriage charge will be levied. 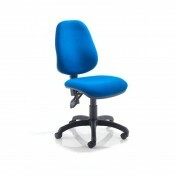 Office Furniture GB offer a large selection of cheap office chairs in a range of colours, materials and prices. From conference chairs to executive chairs, we have every chair you could think of. 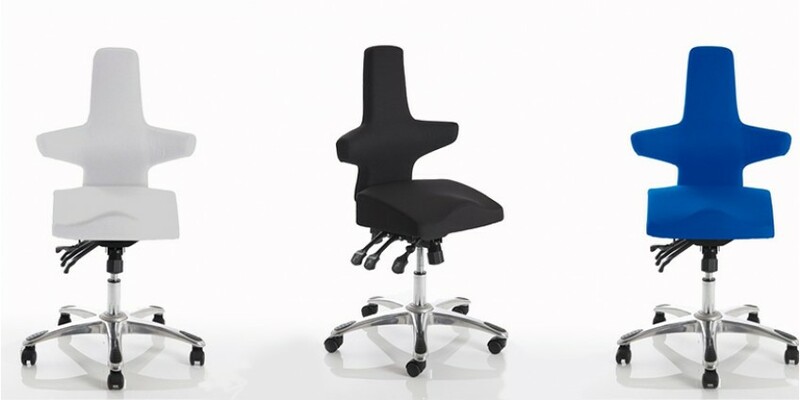 Office seating can transform your workplace from ‘drab to fab’ in seconds. Task chairs make up the vast majority of any office space and this is why we offer an extensive selection of designs right here on our website. Why not choose from our selection of mesh chairs these are really popular and won’t break you budget. If you require a chair for the home or office ever popular leather executive chairs provide comfort and the look that is hard to beat. Realising that different office chairs are required for different areas of an office space, we specialise in reception chairs and breakout seating for those informal moments. Office seating can work to create an ambience within an office space so it is therefore essential that you make the right selections. 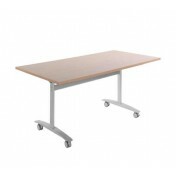 Office Furniture GB offers a large selection of cheap office desks in various sizes and configurations, from cantilever and panel end desks to executive desks and boardroom tables. Office desks are at the heart of every office environment so it makes sense to get a strong and durable piece of furniture. Our desk ranges include all the top shapes to suit the user’s needs rectangular, wave and crescent desks give you space to do your work in. 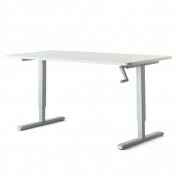 They come in a variety of hard wearing wood finishes and also increasingly popular white desks. 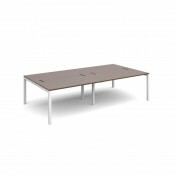 Office tables are important whether for meetings or the boardroom or simply to use in a canteen or breakout area. Not forgetting reception coffee tables in either wood finish or stylish glass, we have the choice to meet any need. Office Furniture GB provides a comprehensive range of cheap office storage solutions from simple modular storage products such as filing cabinets or side opening Tambour cupboards. Modular office storage products such as filing cabinets, double door cupboards or side opening Tambour cupboards are vital for keeping your office space neat and tidy we supply a cost effective solutions. If you work at an office desk then personnel storage space is important we offer a range of pedestals to match our desk ranges enabling you to store all those essential you need close to hand. We also offer a wide range of bookcases to keep any home or commercial office looking smart .Our office storage is available in wood or metal to suit your office environment. Office Furniture GB provide a fantastic range of cheap home office furniture including desks, cupboards, pedestals, bookcases, filing cabinets and modular office furniture. With the ever rising use of the home for working it is important to be able to get the right furniture at a competitive price. We offer collection of modular office furniture and stand-alone workstations for both the small office and the home office environment. 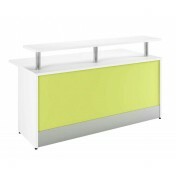 Designed using the current trends of colours and materials, ensures all tastes are accommodated for at prices. If you have not got the time to search out individual items why not choose one of our desk and chair bundles that simply get you working straight away, we even do a stylish and contemporary glass desk and mesh chair combination.